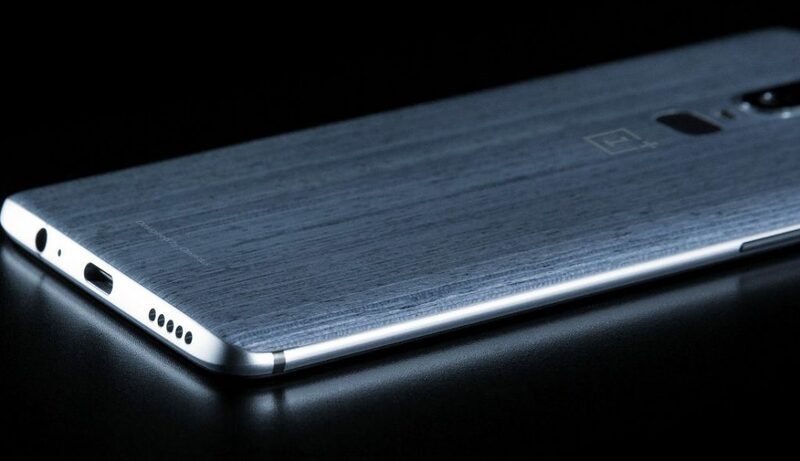 The CEO of OnePlus Pete Lau has already confirmed that the OnePlus 6 will have a display with a notch and will be powered by the Qualcomm Snapdragon 845 chipset with 8GB RAM and 256GB storage. 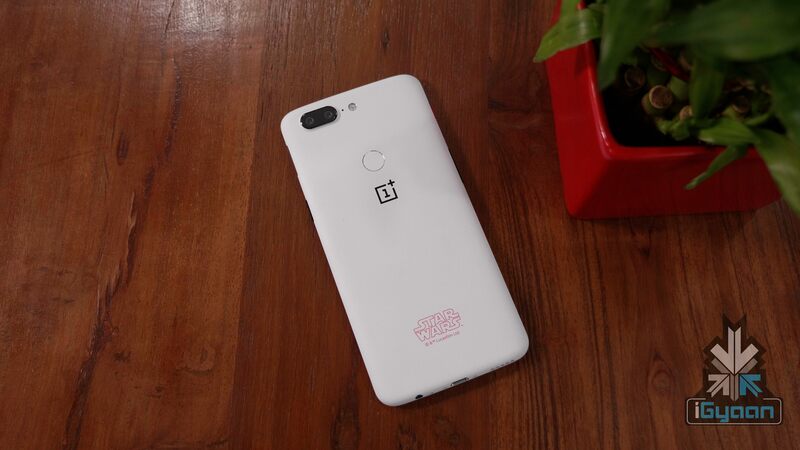 Last year, OnePlus partnered with Lucasfilm to launch a limited edition OnePlus 5T Star Wars edition smartphone. This year, the company might launch the limited edition OnePlus 6 with Avengers: Infinity War Theme. 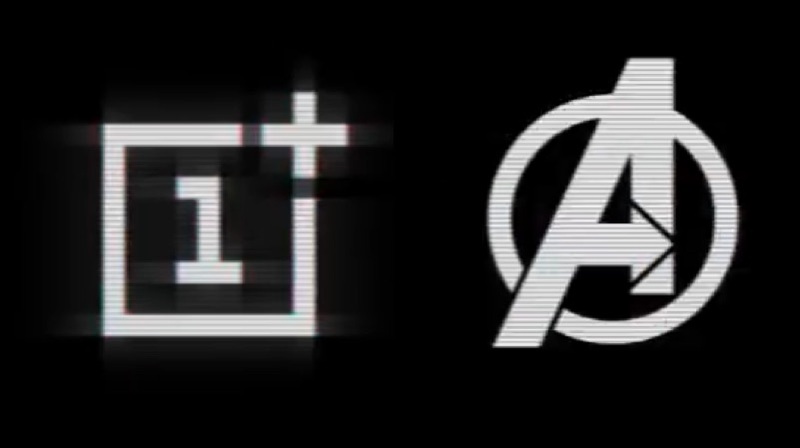 On the 3rd of April, OnePlus India’s official Facebook page shared a YouTube video, which OnePlus and Avengers Logo. Just like the Star Wars edition, the company might launch the Avengers: Infinity War edition OnePlus 6 on the day of the premiere. The OnePlus 6 Avengers Edition will cost a bit more than the standard edition, which might also include Avengers themed accessories. A recent leak also confirmed that the entry-level OnePlus 6 will launch in India at a price of Rs 34,000. Similarly, the high-end variant with 8GB RAM and 256GB storage can cost up to Rs 40,000. The smartphone will have a 6.28 inch OLED display with FHD+ 2280 x 1080 px resolution. The phone will have 19:9 aspect ratio with the iPhone X style notch on the top. However, unlike the iPhone X, there is no 3D Facial Recognition. Instead, the Face Unlock will be achieved by a front-facing camera. The OnePlus 6 will have a 3.5 mm headphone jack. Under the hood, the device will have the Qualcomm Snapdragon 845 Octa-core chipset with 6GB RAM and 128GB storage. Going by the previous leak, there might be a model with 8GB RAM and 256GB storage as well. Additionally, the smartphone will not support memory expansion. The device will have a dual camera setup with a 16MP sensor and a 20MP sensor with an f/1.7 aperture. The device will have a 20MP front-facing camera with an f/2.0 aperture.